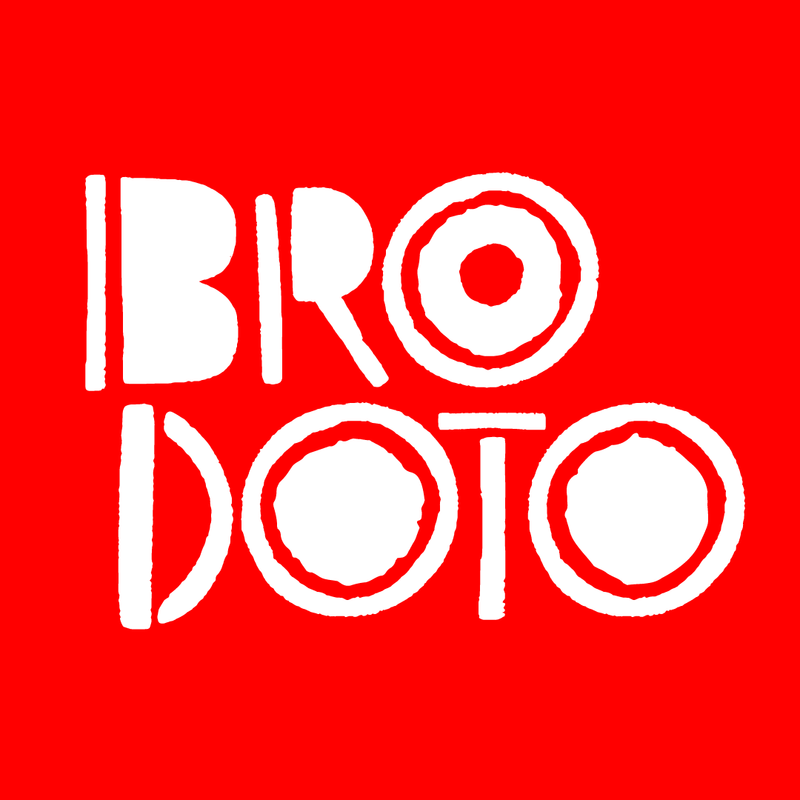 For Brodoto and ACT Group, this Valentine’s day (and the following day) was special. 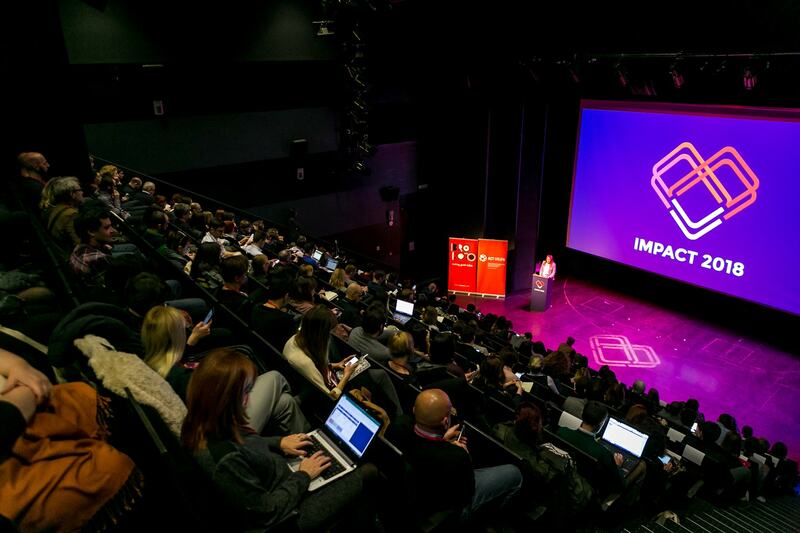 And it was not for the usual motives - this February we had a very specific kind of date in mind - we had the honour to gather in one place 240 people who not only care about social impact but who actually do something about it. 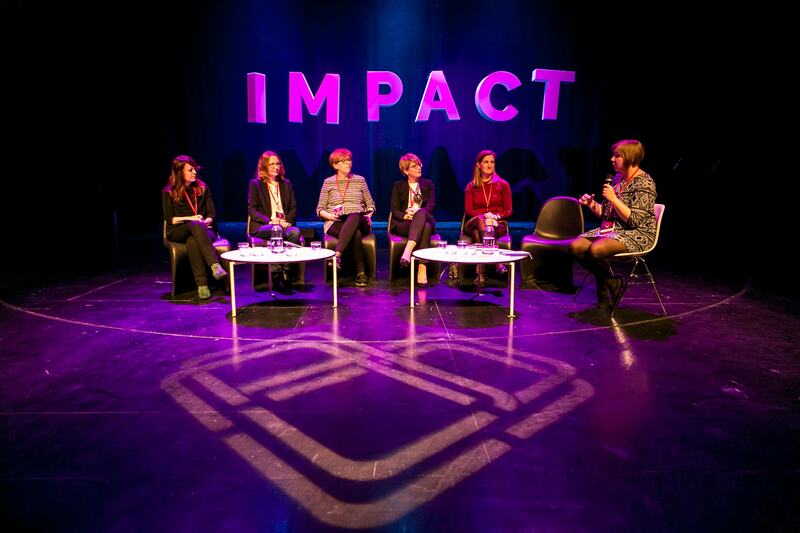 And more than just gather them, our dream was to connect them (not necessarily in a very Valentine’s day kind of way), to forge new collaborations, to inspire them to reach the next level of social impact, together, at our Impact 2018 conference. Instead of working separately on the same (or similar) goals, we have hope that this conference will result in new projects, new joint efforts shared between various stakeholders - social businesses, socially responsible companies, social impact investors, nonprofits, foundations and all others working relentlessly towards creating a more socially responsible and sustainable future. In order to achieve this, we worked round-the-clock to bring together all of these stakeholders to the same venue - Museum of Contemporary Art, Zagreb, Croatia. 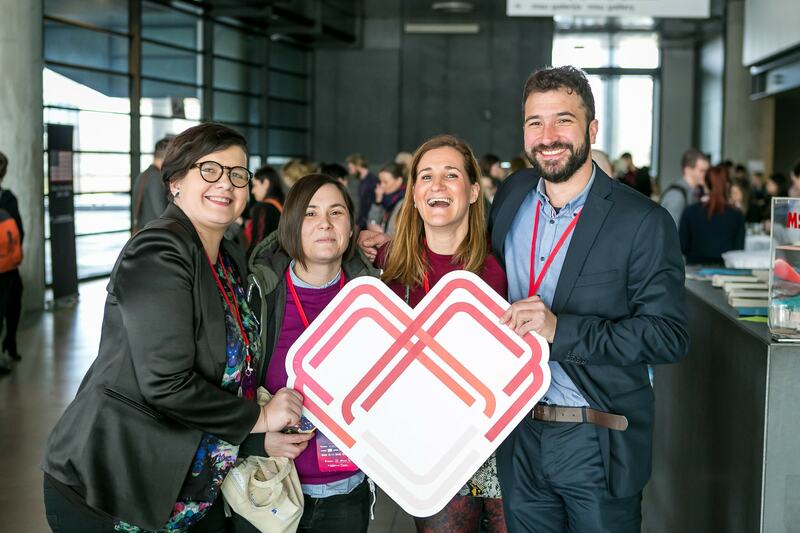 And we hate to brag but dare to say we have succeeded for it is nothing but success to draw together in one place participants and speakers from over a dozen countries, ranging from an Albanian start-up to US social impact investment fund. This, combined with various conversation models - from lectures through panels to business pitches was sure to create a buzzing, engaging and diverse atmosphere over the two days of the conference. From discussing the best CSR practices through most effective impact-measuring methods for nonprofits to introducing social impact investment models - sharing the know-how between all stakeholders was an absolute imperative of the conference. Panel: How companies can create an impact? However, we are sure that the conversation will not stop at this. In the times when we witness dramatic changes happening around us on a day to day basis - whether causing collective despair as in the case of Cape Town’s water crisis or evoking utter awe as with Elon Musk’s Falcon 9 rocket launch, it is more than obvious that the conversation needs to go on. The key to both - appropriately responding to societal and ecological problems we are faced with and boosting the creation of innovative solutions to the same problems lies in collaboration. Collaboration between the concepts of business of social, collaboration between the private and public sector stakeholders, collaboration between theory and practice, collaboration between investors and entrepreneurs. This is the reason we, once again, thank all of you who bravely enough decided to join us for this year’s first edition of the Impact conference, who courageously immersed themselves in this open conversation of all stakeholders on the topic that holds relevance for both the future of Cape Towns and Elon Musks of this planet. We’re already looking forward to next year (hope you are too)!